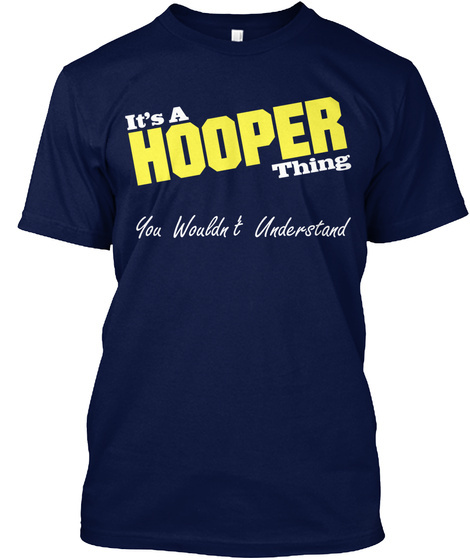 So You’re A Hooper! - this shirt is for you. ONLY AVAILABLE FOR A FEW DAYS! You have your own sense of humor and your own way of looking at things right? Yep, others just don’t understand. Don’t worry, Its a family trait! 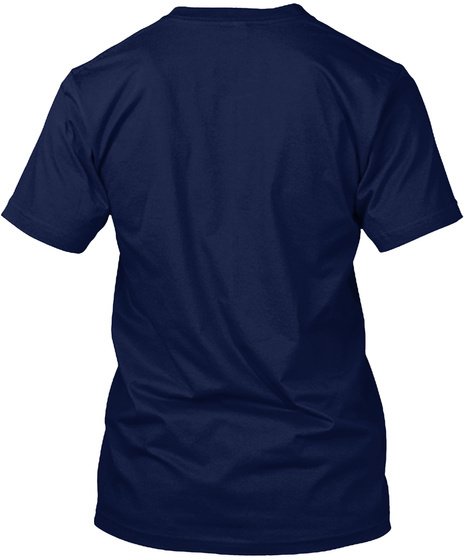 Show the world that you know they don’t understand by getting this limited edition shirt today.